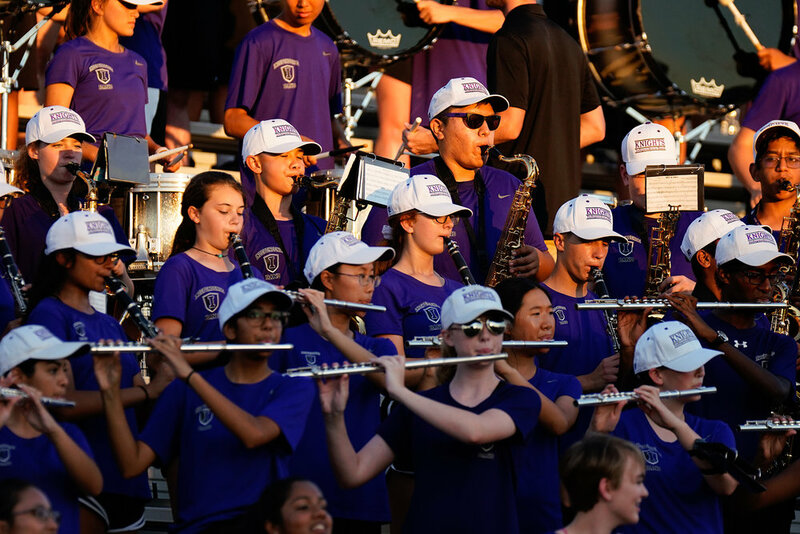 The Independence Band Family believes in developing dedicated, selfless, responsible members of society who strive to reach their maximum potential by representing the Knight Band with integrity and pride. It is the goal of the IHS Band program to cultivate a life-long appreciation for music in each student. The IHS Band fosters leadership, social, emotional, time management, and teamwork skills to carry students successfully into their future. Students will not be used to make music. . .music will be used to make the students. This band program is an “A Class Act”.